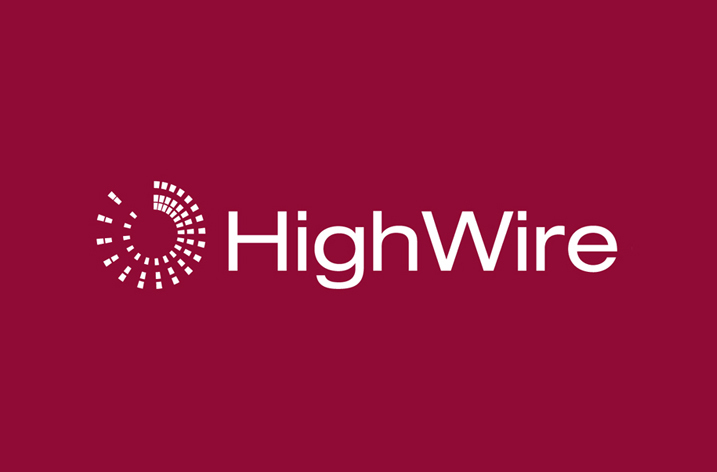 HighWire, the technology partner of choice for leading commercial and scholarly publishers, has announced a new partnership with PubGrade GmbH. HighWire and PubGrade have agreed to provide HighWire customers with with the option of leveraging PubGrade’s integrated advertising platform: PubGrade for Publishers. PubGrade’s platform-as-a-service solution: PubGrade for Publishers will provide publishers with a fully integrated advertising platform that enables them to offer cutting-edge digital advertising campaign targeting, monitoring, reporting, as well as workflow and optimization solutions. HighWire is looking forward to introducing customers to this service at the SSP 40th Annual Meeting, May 30 – June 1.